Being Happy – TMA Family Camp at CCK! We heard about TMA’s family week at the Center for Courageous Kids from our neighbor whose husband has MS. She thought it would be a wonderful experience for our family, especially our son, Nick, and boy she was right! Once we sent in our application and were approved to go, I told Nick and he was super excited! 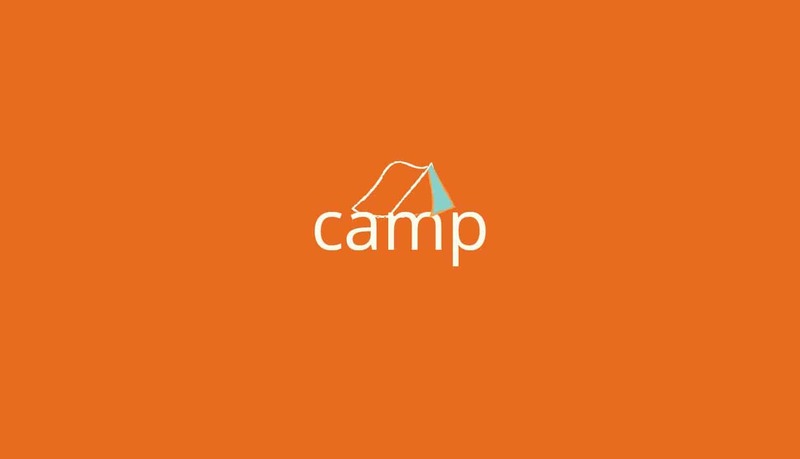 He had never been to camp before and when his rheumatologist asked him what he was looking forward to doing this summer he said… going to the TMA camp! We decided to take the 14-hour drive from New Jersey to Kentucky for these 5 special days. We were all very excited and anxious! Once we arrived, we were greeted promptly, given all the pertinent maps and schedules, and settled into our den. And then the fun began! Both of my kids were overwhelmed with the amount of activities camp offered while my husband and I reveled in the afternoon education sessions with the doctors and other medical professionals who volunteered their time to join us at camp. My son loved the bowling and kitchen area while my daughter loved the arcade and woodshop. Horseback riding was their favorite though! Meeting other families dealing with similar illnesses was the most amazing part of camp for me. I will share Nick’s story in my next blog. When someone you love has a rare life threatening illness, you always feel alone and isolated. No one seems to understand, but right away we met other families who totally got it. You can’t replace that connection and unfortunately it’s one we all share. The kids acted like kids and they could forget their disabilities and challenges for a few days. They were just happy! We left camp with a deep connection to all the families who were there along with the CCK and TMA staff. We all understand each other and our daily struggles and made many new good friends. This experience was one that forever changed our lives and lightened our hearts! Thank you TMA and CCK! https://myelitis.org/wp-content/uploads/2016/02/blog_tma_camp.jpg 406 610 The TMA https://myelitis.org/wp-content/uploads/2018/08/TMA_Logo_High_Res.png The TMA2013-08-14 14:13:462016-07-10 19:16:25Being Happy - TMA Family Camp at CCK!